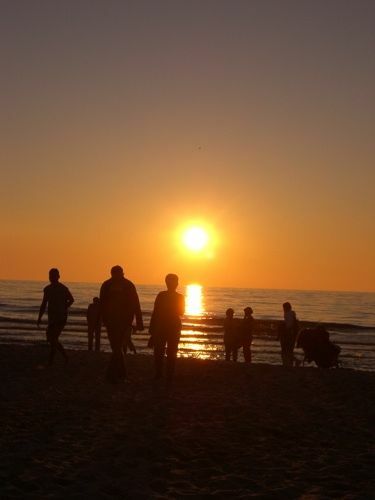 Cycling, beach walking, jogging and hiking on the beach or in nature, water sports in all variations – The activites are infinite at the Baltic Sea. For our sportive guests we offera fitness room in our hotel. 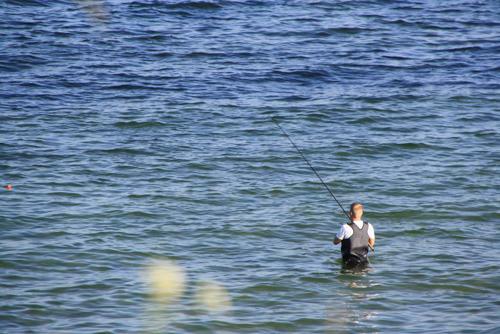 Especially in spring and autumn, you will find ideal conditions for water sports in front of our hotel. In addition, you can store your equipment and your stuff in the hotel. In the area of Villa del Mar, the beach is without groynes and breakwaters and offers windsurfers and kiters a safe entry. The force of the waves is removed through an sandbar. In der Nähe finden Windsurfer und Kiter auch weitere Spots, zum Teil mit großen Stehbereichen. Gerne informieren wir unsere Gäste auch über weitere Spots. Sailors can put their boat directly into the water with a trailer. During the season the beach is guarded and lifeboats are available. 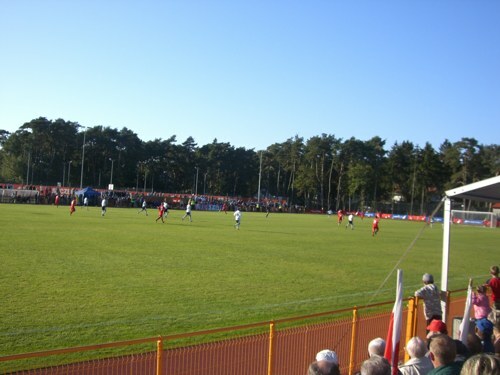 The seaside resort Niechorze is known in Poland for its excellent sports facilities and from November to March as a popular destination for athletes, sports groups, sports clubs, handball or football teams. 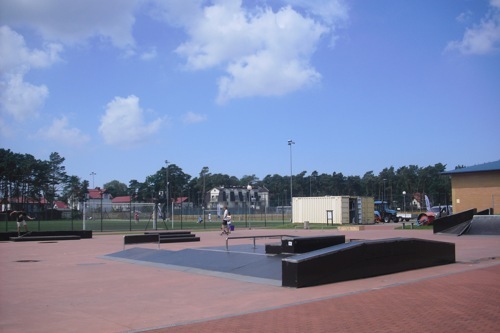 There are several tennis courts for rent, a soccer field in international tournament dimensions, athletics, indoor football field, badminton courts, handball courts etc. 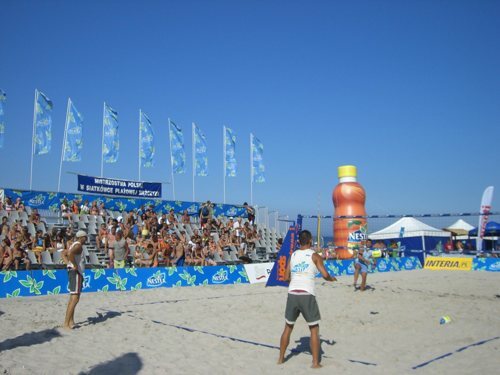 In summer, the Baltic Niechorze is regularly the venue for the finals of the Polish Championships in Beach Volley-Ball, an event which will also be broadcasted regularly by the major TV networks. 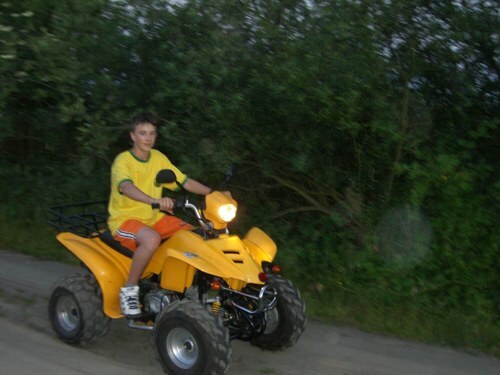 Niechorze itself offers especially in the main season possibilities for various activities such as bike rental, motor buggies, quad rental, motorcycle rental, paragliding, jet ski, skaters training course, soccer field, football field to, hall for badminton, handball, tennis courts, fishing, jogging on the beach or hiking, bowling alley on site. An international golf course is only half an hour away. 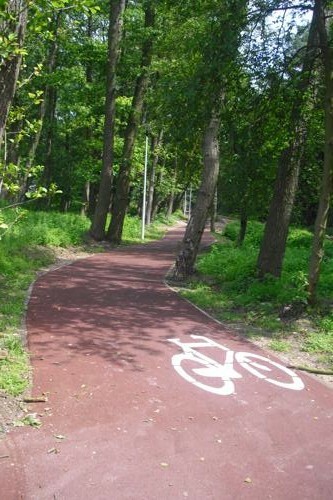 The holiday region Rewal-Niechorze is located at the Baltic Sea Cycle Route Poland, a consistently signposted cycle path leading from Ahlbeck over a length of nearly 500 km to Gdansk. The often locally different signs containing the words “R10” for Euro Velo Route 10 of the ECF (European Cyclink Federation). From June to September you can find many bike rentals, that will provide you with inexpensive bicycles. In the other months it is advisable to bring bicycles by yourself. Storage facilities (bike racks) are available at the beach hotel. 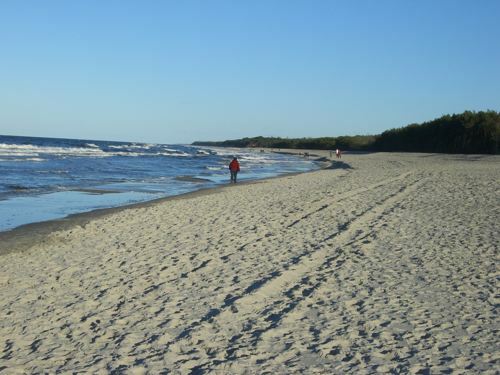 The most popular activity at the Baltic Sea is probably walking on the beach, best with shorts and barefoot in the Baltic Sea, a relaxation for body and soul. From Niechorze you have the possibility to walk nearly endless in both directions. 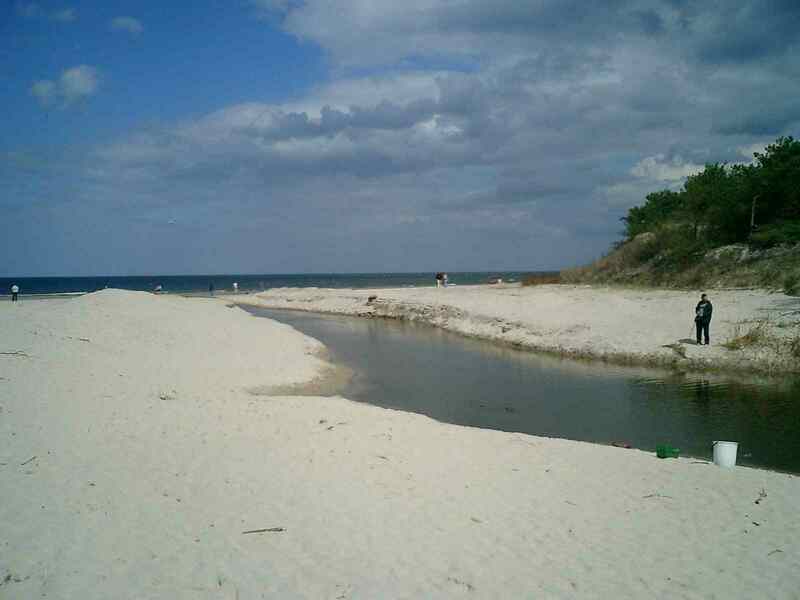 About 3 km to the east you will enter the resort Pogorzelica almost 15 kilometers of untouched undeveloped nature, with an interesting landscape behind the dunes, with forests, dry grasslands, bogs etc. In the west you are heading towars Rewal, continue along the cliffs to Trzensac with the famous ruined church. Anglers will find many interesting spots in Niechorze. 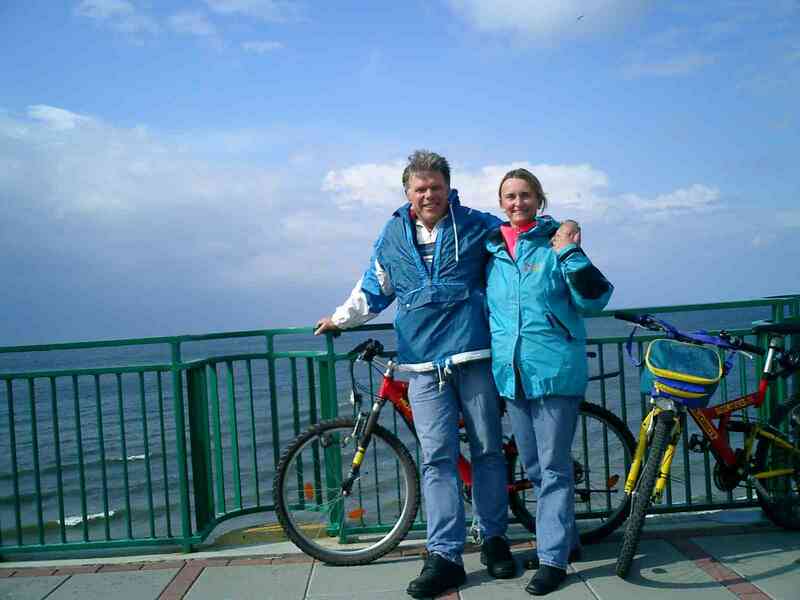 On the one hand there is the wide and open Baltic Sea. If you want to go further on the water you can use the pier. 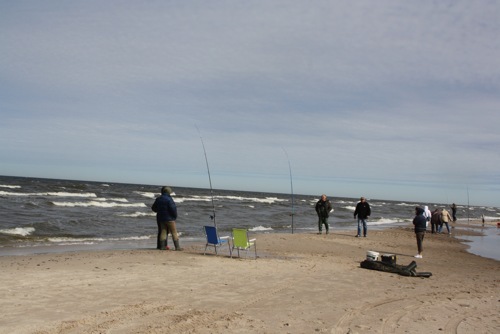 On the other hand many people like to fish in the river that starts in lake Liwia Luza. In additon to that you can do ocean fishing from a boat. During main season you can take boat trips start every day from the neighbour harbours Dziwnow und Mrzezyno.